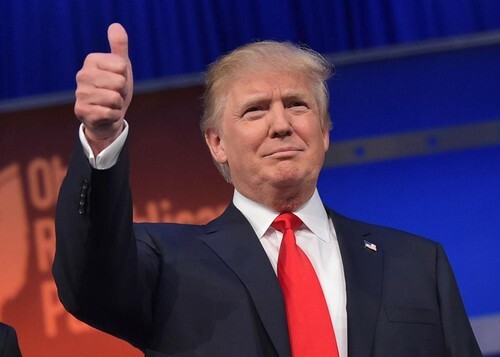 Donald Trump. . HD Wallpaper and background images in the U.S. Republican Party club tagged: photo donald trump republican partry gop 2016. This U.S. Republican Party photo contains スーツ and ビジネス スーツ. There might also be 服のスーツ, スーツ, and 洋服.